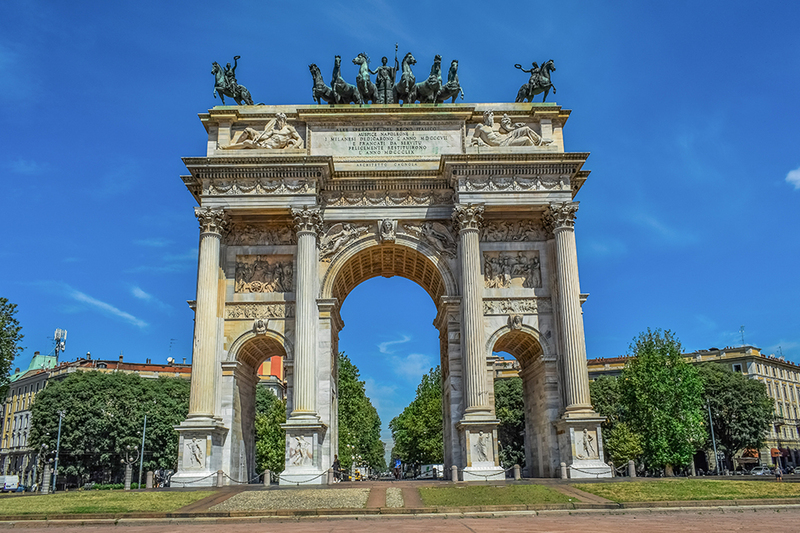 Eventing Milan is the convention bureau of Milano. Born on the initiative of Fiera Milano Congressi, the management company of the MICO Milan Convention Centre, it has asserted its role as the main interlocutor of the Milanese MICE industry. Eventing Milan gathers the players of the meeting industry towards one mission: make Milano the capital of business tourism. Since its foundation in 2008 the network has significantly grown. Nowadays almost 100 companies contribute to its development. Hotels, venues, DMCs, catering companies, AV suppliers, car rentals, etc… put together their efforts to meet and exceed clients’ expectations. The team of Eventing Milan takes care of the clients’ enquiries, manages the relationship with existing partners and promote the network towards new ones. 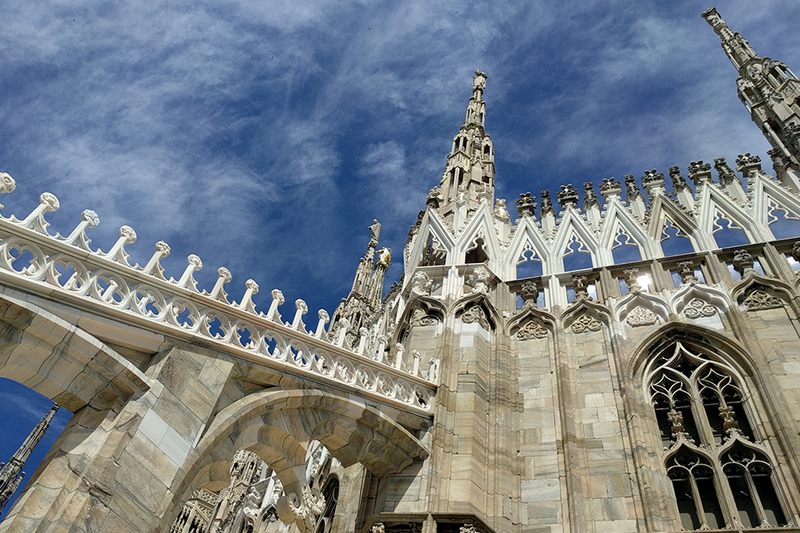 Moreover thanks to a consolidated partnership with the local institutions such as the Milan municipality the network takes the responsibility of the promotional strategy of Milano as a MICE destination.